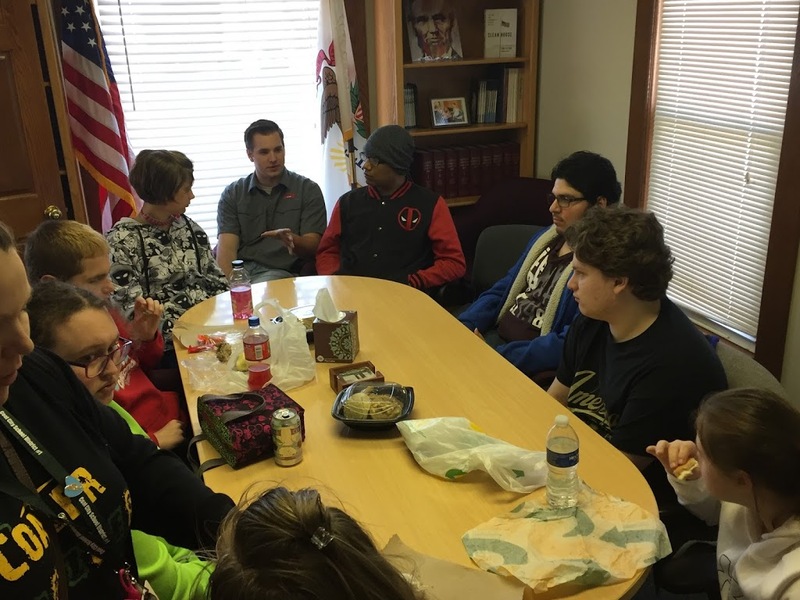 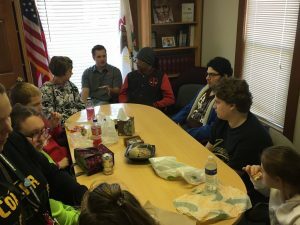 These bright young students came to join Rep. Welter for lunch last Friday. 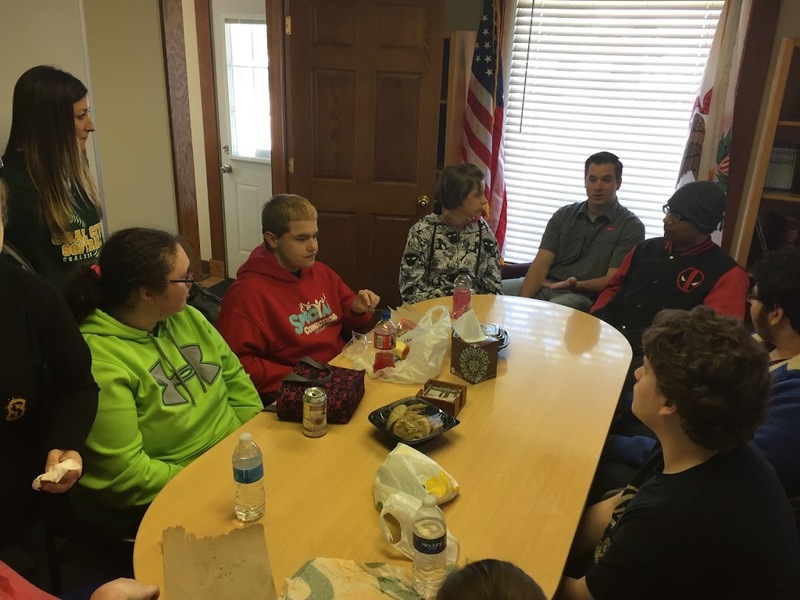 It was a great opportunity to hear what they are learning in their classes as well as all the local activities they are involved in! The students were so excited to share their plans for the summer and what they will be doing after graduation.